With two talented running backs sharing the same backfield, what do you do with the situation in Cleveland? You need to chill out and think like a dynasty player. Chubb is the future there. He has high draft capital. He absolutely crushed his first opportunity in the NFL. He forced Cleveland to trade away their productive starter in Carlos Hyde. Just a couple games in as the lead guy, Freddie Kitchens started giving him more pass catching responsibilities. Chubb is an elite NFL talent. 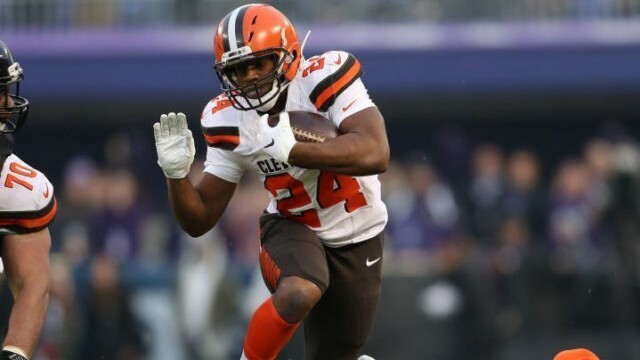 Chubb is the guy to own in Cleveland. So what does that say about Hunt? Nothing. Hunt is extremely talented in his own right. The contract they scooped him up with was an intentional 1 year deal, so they can tag him as a restricted free agent in 2020. It’s a great GM move, because if someone else wants Hunt, Cleveland will get draft compensation for him. The money involved is so low, they didn’t have to commit major portions of the cap to him. The one million dollar contract is a bargain when you look at the new contracts sign in the four to five million dollar range for guys like Ingram, Latavius Murray, and Tevin Coleman. The only downside was a PR hit, which went away as soon as OBJ came to town. Any backlash from signing Hunt seems to have already disappeared; we’ve already moved on to the next crisis with Tyreek Hill. Smart move by John Dorsey. 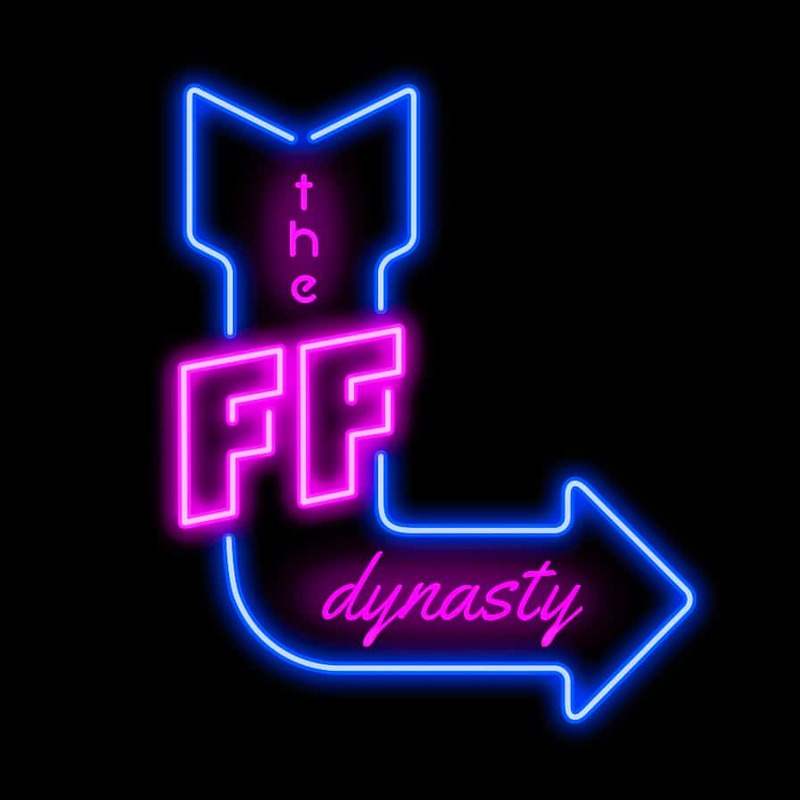 So while a redraft player is gonna get a little scared, what does a dynasty player do? Sit back and enjoy the ride. You’ve got two top tier talents. If Chubb gets a major injury, Hunt will be the guy. Dorsey just purchased the cheapest insurance policy in the NFL. If said hypothetical occurs, they’ll have Hunt until they’re sure Chubb is back. Otherwise, Chubb is ascending as one of the top talents in the league at the position, and I don’t think a Todd Gurley-esque career arc is out of the question. As for Hunt, he’s the best handcuff in the NFL – but is likely going to dominate in greener pastures next year. There will be some great openings as well for him: a place like Chicago (who honestly might just trot out Mike Davis for a year until they address RB in 2020 when there’s a lot more talent on the market); or maybe a place like Atlanta (they could cut Freeman after next year when his cap hit drops and replace him with Hunt); maybe it’s Houtson (after Foreman takes the Kenneth Dixon path and they figure out Lamar Miller isn’t a difference maker); or Oakland/Las Vegas (after Lynch’s potential farewell tour). Hunt is still a top end starter in the NFL, and will be available in 2020 after spending a year rehabbing his image in Cleveland. So hold your elite Cleveland RB situation, and profit in 2020 when 1 elite backfield splits into 2. Leave a comment below or hit Jeffrey up on twitter @thesofascout.